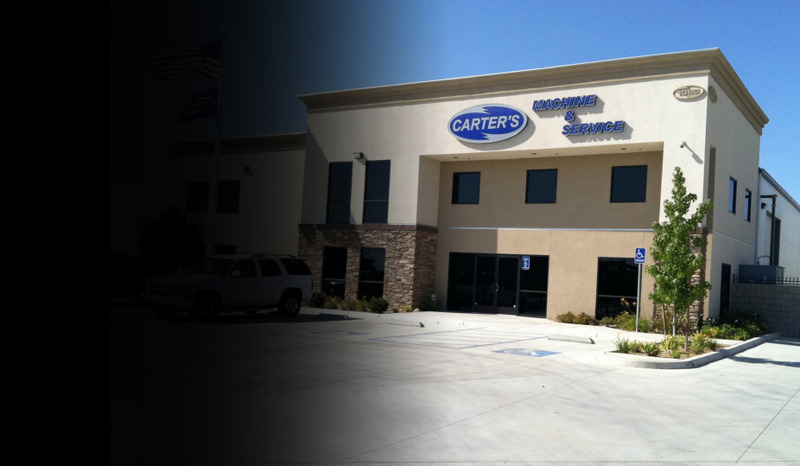 Carter’s Machine & Service is a family owned and operated business Established in 2001. Our business has grown from a 2,000 sq foot building to our current location which is 10,000 sq feet. We built our business on integrity, honesty and the highest level of business ethics. Our relationship with our customers is a partnership. The strength of this relationship is dependent upon how effectively our products and service satisfy and exceed our customers’ expectations. With our state of the art CNC machining center we pride ourselves on keeping up to date with modern machining technology which allows us to search for the most cost effective and efficient manufacturing procedures. We help create a foundation for success by providing an environment for personal growth and career development.